Spend this evening supporting the Brea business community and see what Brea has to offer. and revel in the beautiful company Brea offers. 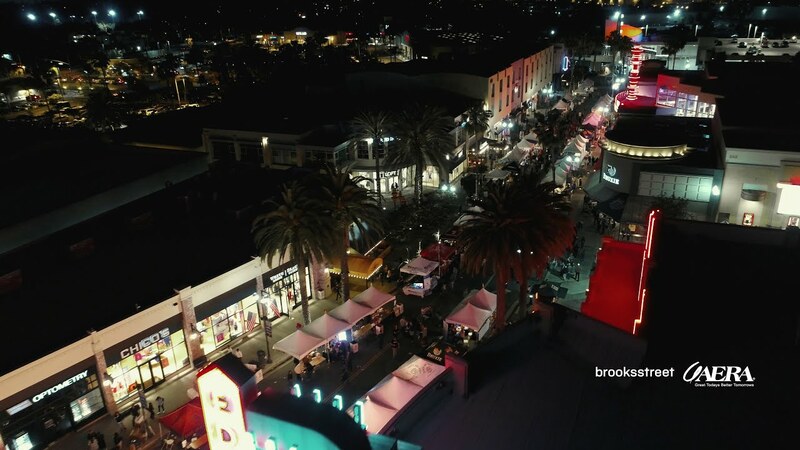 The Brea Chamber's annual family-friendly festival regularly attracts over 3,000 visitors and showcases our vibrant business community and city as one of Southern California's premier destinations for exceptional dining, quality entertainment, and diverse shopping options. Participants may sample the best of local restaurants and breweries with the purchase of a wristband. Samples are available only with the purchase of a $30 wristband for adults and $10 for children ages ten & under. Wristbands will be charged $40 at the door. For 21 years of age and over wristband sales, please bring a copy of your receipt and a valid driver's license and/or valid identification card for each person registered on the day of the event. Come and enjoy dancing to live music featuring Cold Duck. Star Auto Service & A/C, Inc.